Sheet molding compound(SMC) is a combination of chopped glass strands and filled polyester Resin in the form of a sheet. 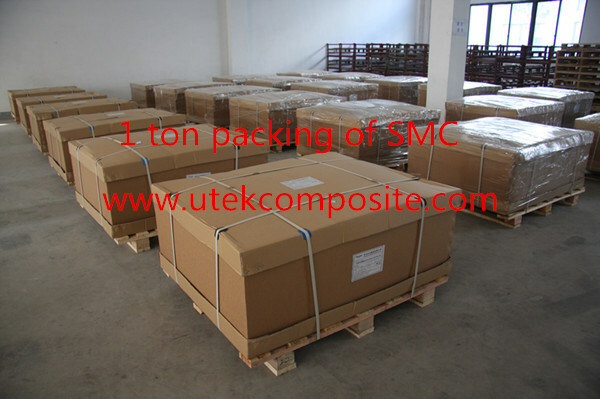 Processing SMC by compression or injection molding produces bodywork or structural automotive components and electrical or electronic machine housings in large industrial volumes. 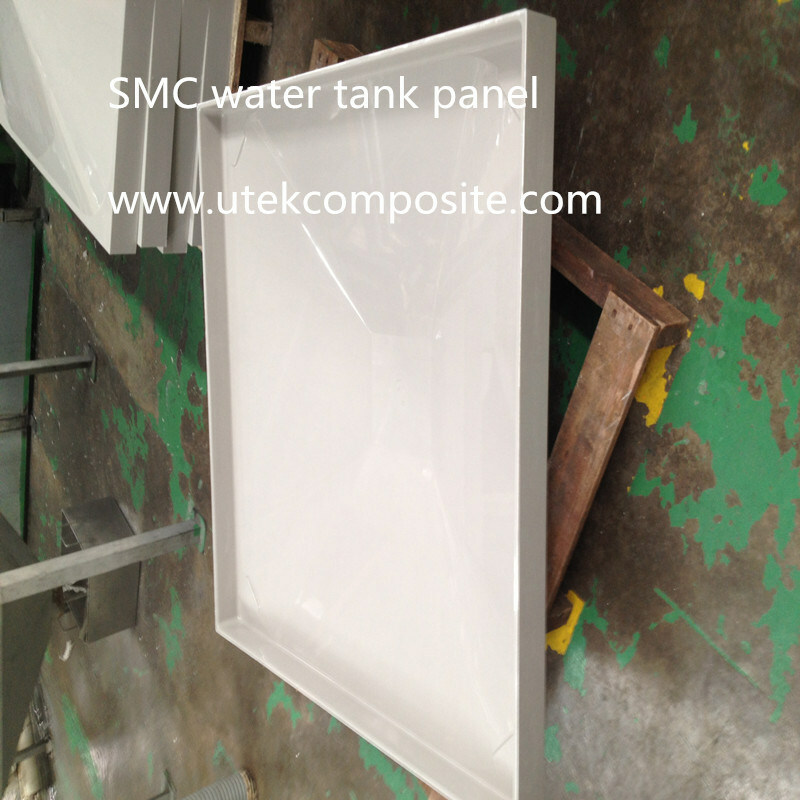 The process is also used for other products such as sanitary ware (baths) and urban furniture (stadium and cinema seating).The pre-preg contains all the components needed to mold the final part (resin, reinforcement, filler, catalyst, low Profile additives, etc.) in a malleable and non-tacky sheet. SMC pre-preg is made from chopped glass strands sandwiched between two layers of film, onto which the resin paste has already been applied. The pre-preg passes through a compaction system that ensures complete strand impregnation before being wound into rolls. These are stored for a few days before molding to allow the Prepreg to thicken to a moldable viscosity. Have smooth surface, beautiful color, high-strength, excellent insulating performance, anti-corrosion, high production efficiency. They are widely used in many fields such as electronics, electrical, auto parts, water tank, instrument, civil installation and decoration. 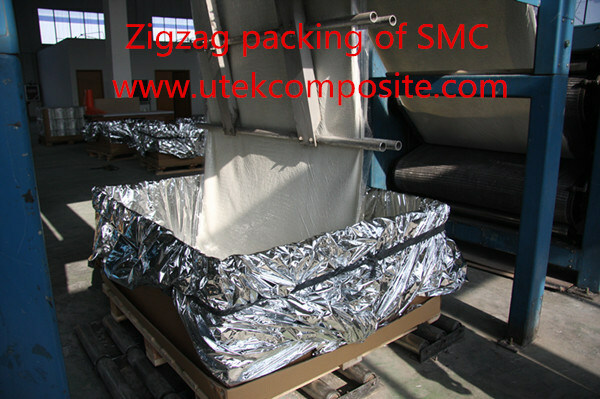 Proper SMC/BMC should be selected according to product#39;s structure, performance and mould.